Monocular visual SLAM has become a popular research area in recent years because of its advantages of requiring low-cost hardware and providing high computational efficiency. This paper presents a multiple maps based SLAM system with four threaded architecture. When multiple maps are introduced the system works consistently in a large area for significant length of time . A new map is created automatically when tracking fails or the size of the map becomes too large. Tracking using multiple small maps reduces the accumulation of errors in visual SLAM to a significant extent when compared with a single map. To enhance the robustness of tracking an algorithm for predicting the camera pose is introduced . 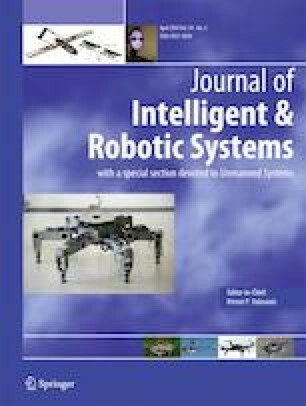 Exhaustive evaluations performed on publicly available indoor and outdoor datasets show that our system satisfies real-time requirements for robotics applications while providing superior accuracy to state-of-the-art systems. This work was supported by the National Natural Science Foundation of China (61305126). We thank the authors of  for releasing the KITTI dataset and the authors of  for sharing their dataset and experiment results.